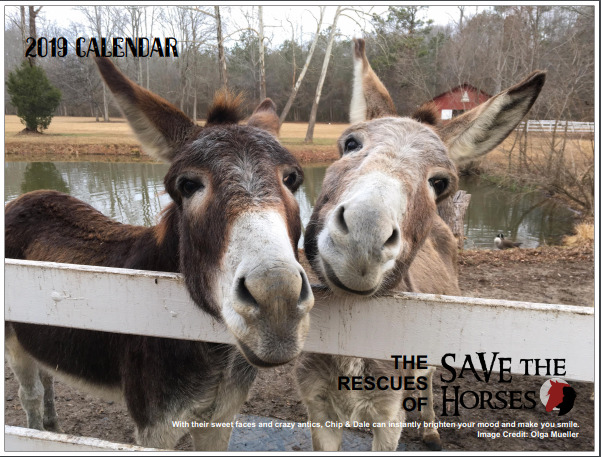 Purchase our calendar showcasing our much loved rescued horses and other rescued animals. Calendars will be mailed to US addresses via USPS. Or you can purchase a calendar at the locations below. Contact Cella at marketing@savethehorses.org with questions. Thank you very much for your continued support of Save the Horses.